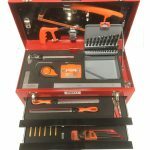 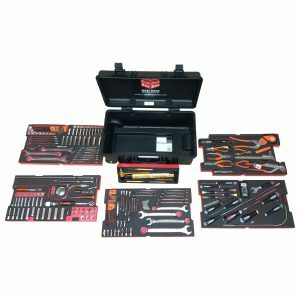 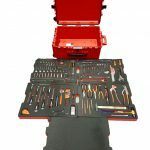 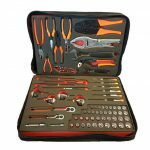 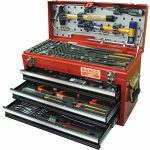 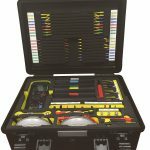 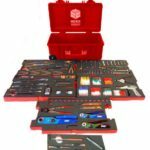 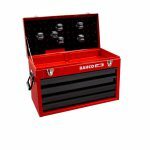 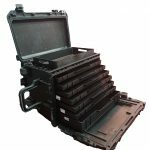 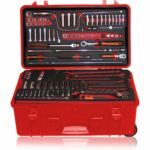 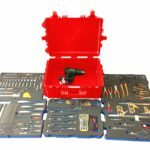 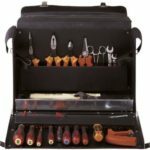 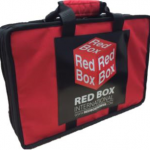 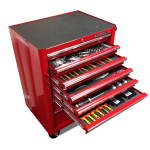 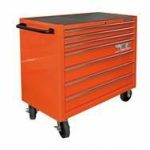 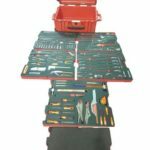 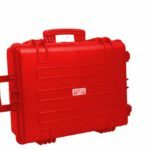 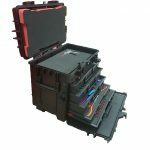 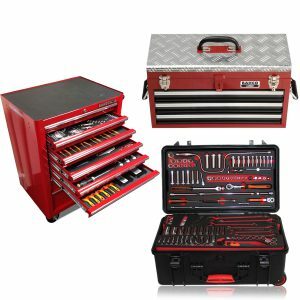 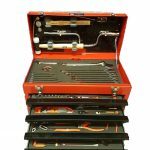 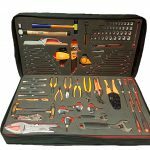 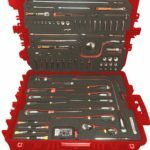 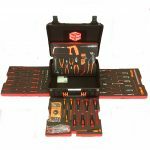 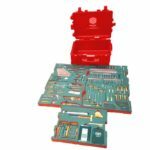 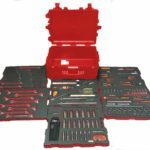 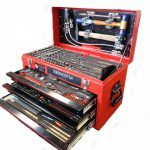 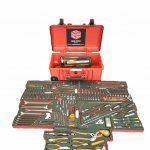 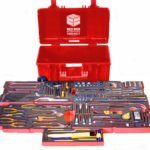 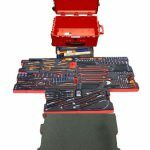 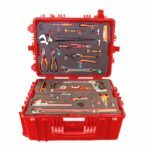 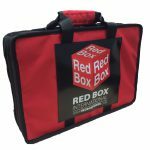 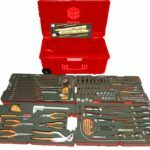 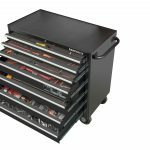 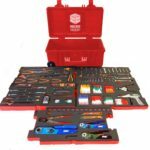 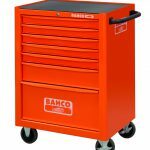 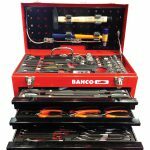 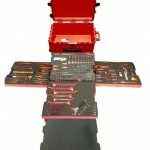 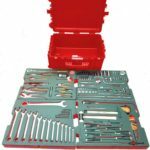 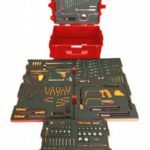 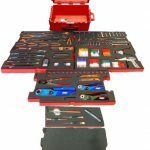 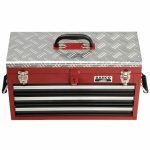 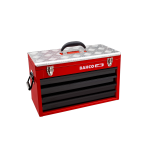 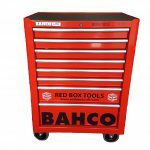 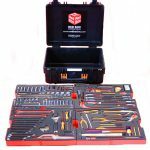 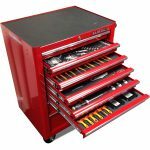 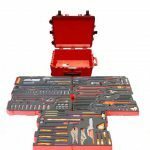 Red Box Tools and Foam has worked with industry leaders over a number of years to create a range of predesigned tool kits. 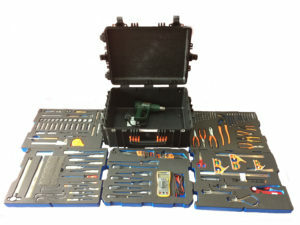 These kits can be industry and equipment specific. 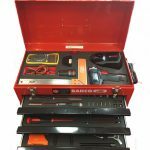 Having started in the aviation industry where tool kits with Shadow Foaming™ have become an industry standard, we now produce kits many other industries including Automotive, Electrical, Engineering, Marine, wind power and much more. 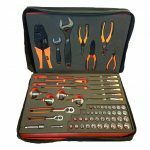 If you cant find the predesigned tool kit you are looking for than we will be happy to design a new kit with you, simply contact our team. 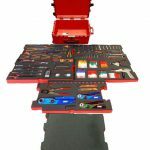 We also offer a laser etching service, you can have all your tools engraved with a code or name. 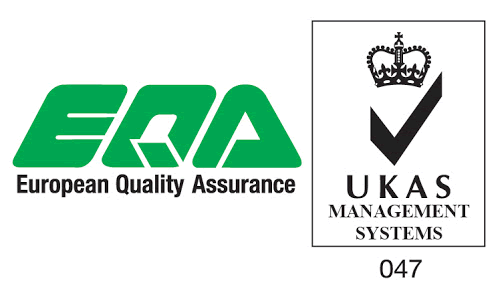 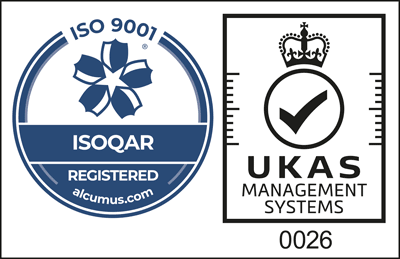 Please let our team know when requesting a quote and we will add this to our proposal. 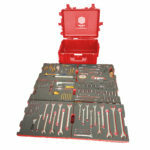 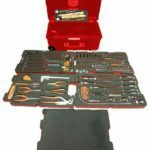 A set of assorted tools for installation and maintenance work. 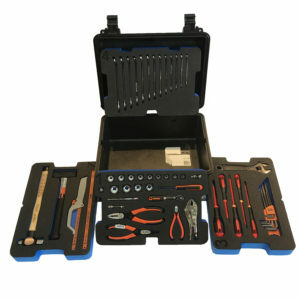 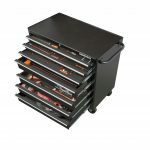 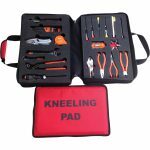 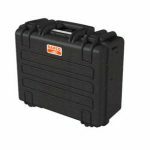 Includes a sturdy leather bag with metal edge protection strip, metal base plate and push-fit system. 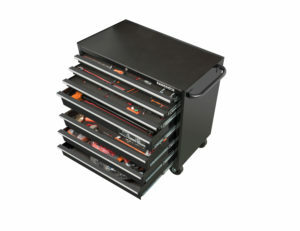 With quick access through a side section that folds open.